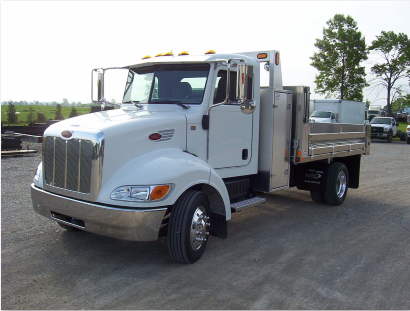 Voth Truck Bodies specializes in designing and building custom aluminum and steel truck bodies and pickup truck inserts geared to the landscaping, municipal, forestry as well as light and medium duty aggregate industries. 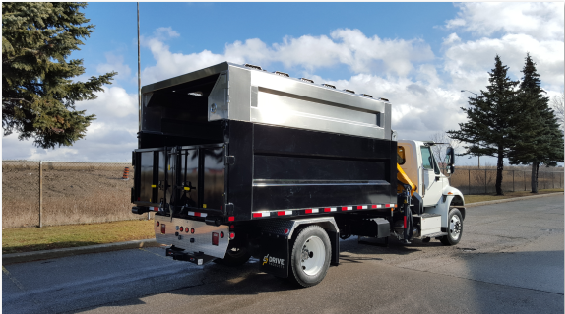 Critical to every contractor or municipal fleet is the conventional Dump Body. 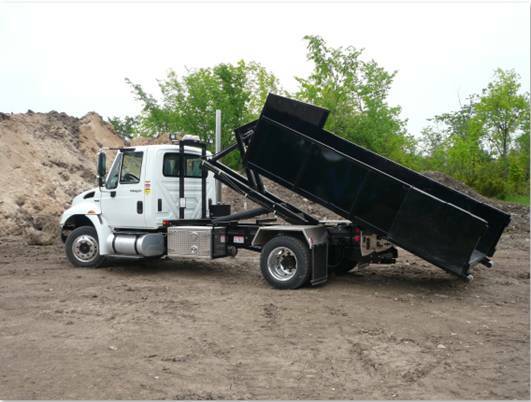 If the job calls for mulch, soil or aggregate transport/delivery, the Dump Body is the solution. The SAFEST method of loading and unloading at ground level or at loading dock height. Actual running time through loading and unloading is less than three minutes. Versatile and economical for city deliveries - requires minimal space for loading and unloading! 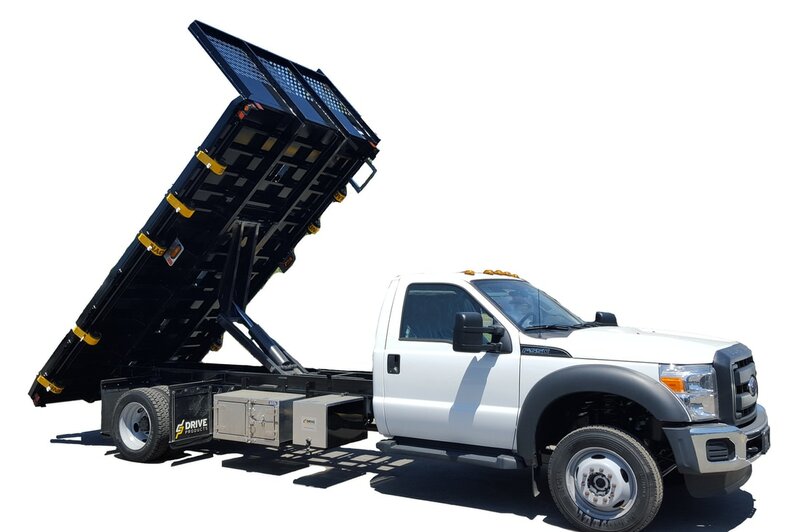 Voth Aluminum Landscape Bodies are made for heavy duty service, without turning your truck into an oversized dump truck. Our bodies are custom designed according to customer needs and specifications and have the same features as many other larger bodies without the bulk and size. 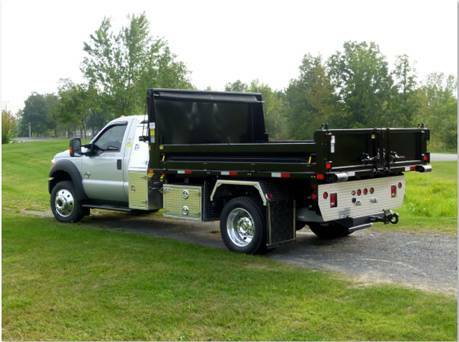 Voth Steel Landscape Bodies are made for heavy duty service, without turning your truck into an oversized dump truck. 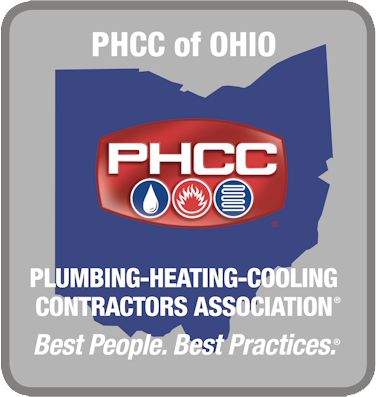 Our bodies are custom designed according to customer needs and specifications and have the same features as many other larger bodies without the bulk and size. 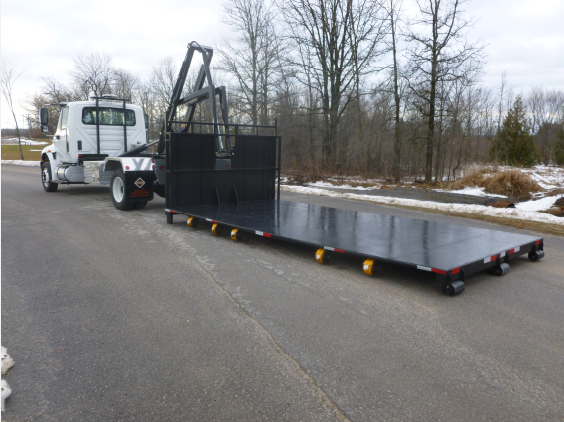 Voth Flat and Dumping Decks are available in 16ft. to 24ft. lengths. Recommended Chassis Applications range from 25,500 to 33,000 GVW.